@ingbrzy can you confirm about the in-call contact name display bug on Mi5 MIUI 8 v6.6.16? Will it be fixed on the next weekly release? BUG WiTH CLOCK. Its crashes always. I installed my phone with MIUI v8. But my camera is installed with camera in MIUI v7 that should be in the version MIUI v8. It's happen with my calculator too. My phone is Mi 5. MIUI v8 running smooth on my nexus 5. I just have a problem with the mobile network signal loss or other RN3G owner than to receive this error? Themes app always crashes when I try to choose a new wallpaper. NullPointerException. My GPS isn't working very well. To be honest, I see a few "not granting INSTALL_LOCATION_PROVIDER" in the logcat, for Qualcomms izat and a few other location services that are integrated into the system. Also, in the GPS settings, I only see "Google Location History" in the Location Service, which I think is caused by "not granting INSTALL_LOCATION_PROVIDER". No? ... Impossible!!!!!!!!!!!!!!!!!!!!!!!!!!!!!!!!!! are you sure? Is there someone who has successfully used a davdroid on miui8? Thats why Old version is added. anyone know how to change color of notification bar? The color of notif bar will be change automatically following weather app color. 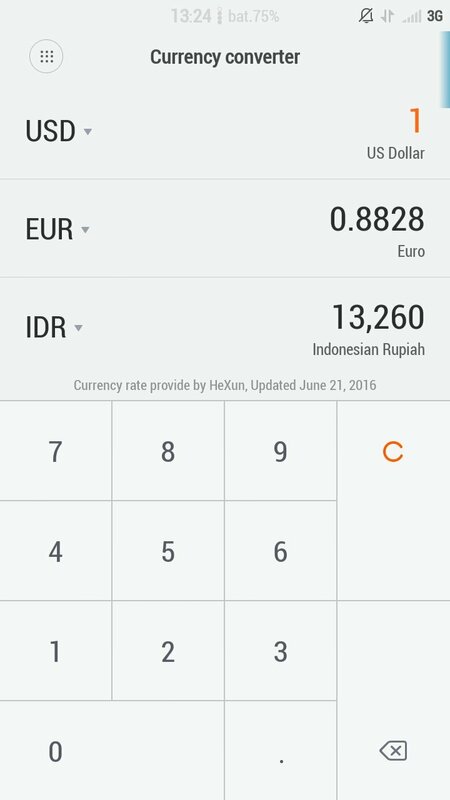 It works in English, not in Italian language ( only 3 digits as before), but OK! Released 06.06.18 where fixed the lag in the purification of recent applications , whether the service will be from xiaomi.eu? Why no weather and notification bar animation? can we get the stable mtk rn3 (hennessy) Version: V7.3.3.0.LHNCNDD please? 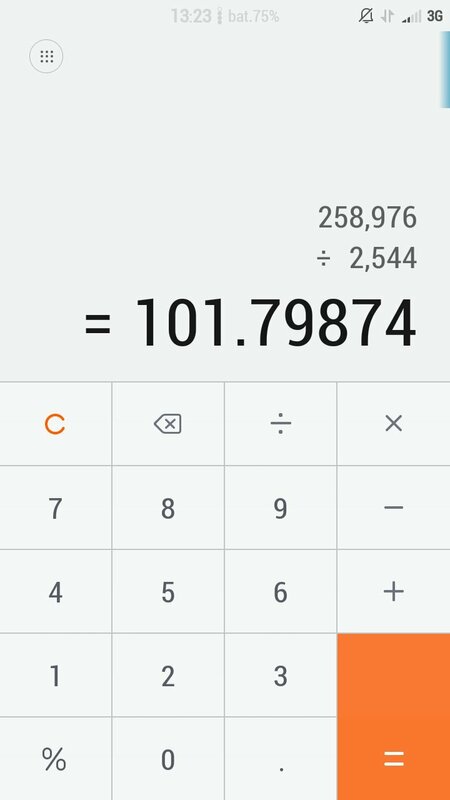 In Friday release was missing the calculator. 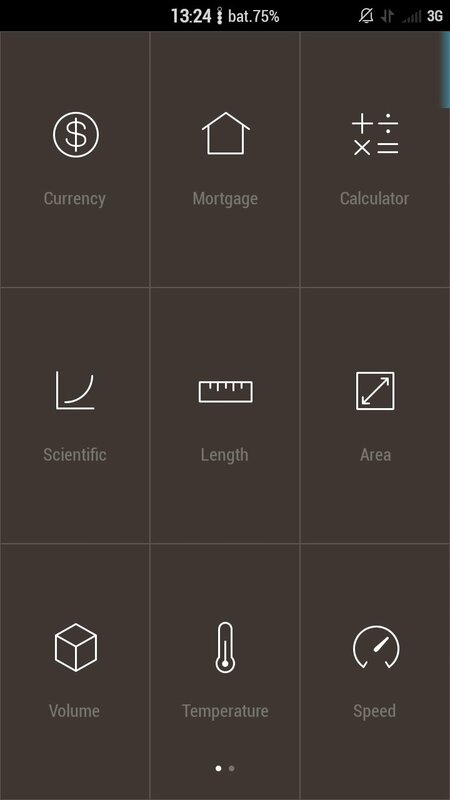 Just flash rebuilt Mi2 ROM and you will have MIUI7 calculator.